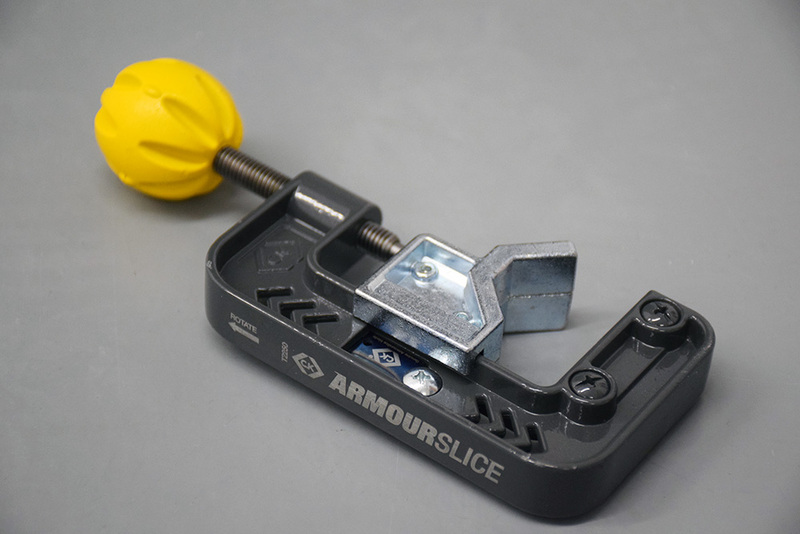 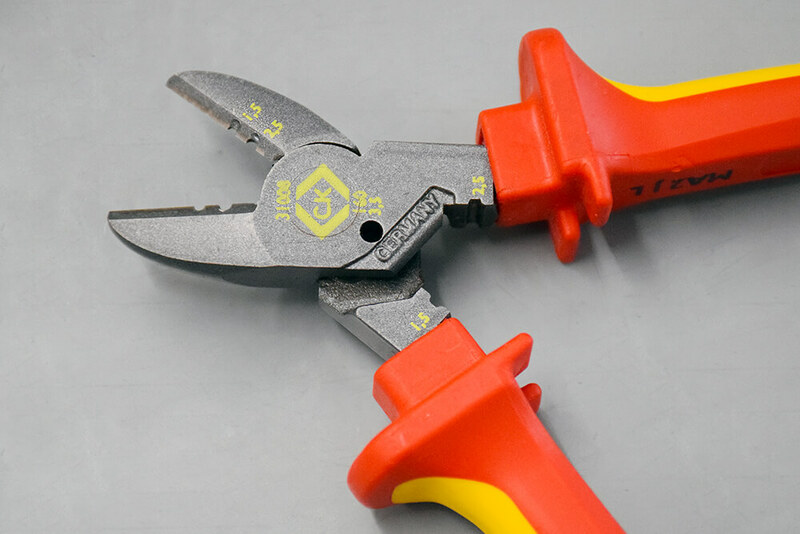 Welcome to our cable stripper and cutters section of our tool reviews. 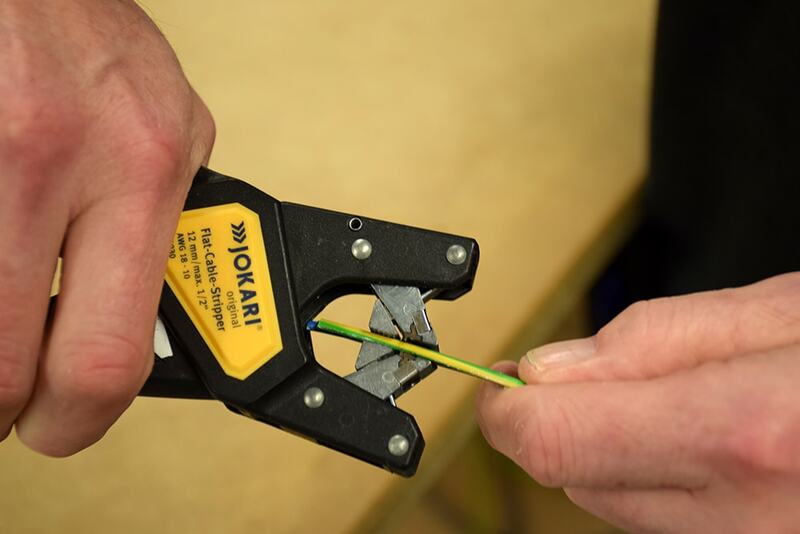 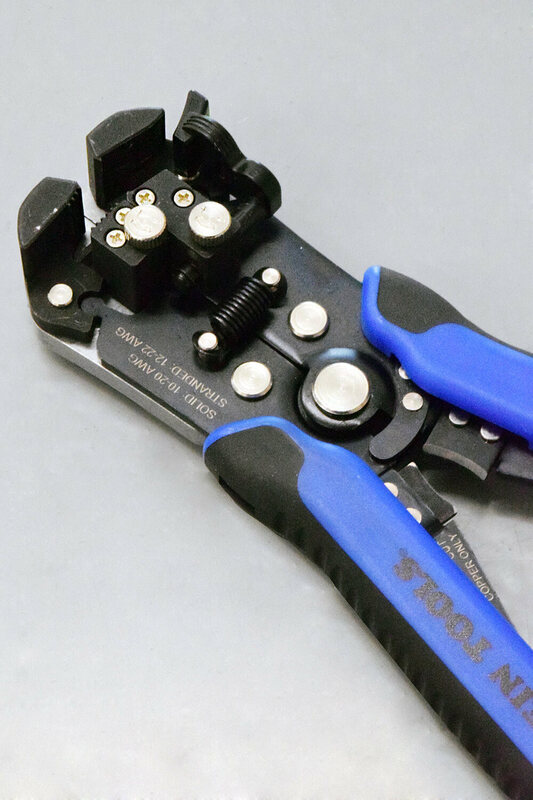 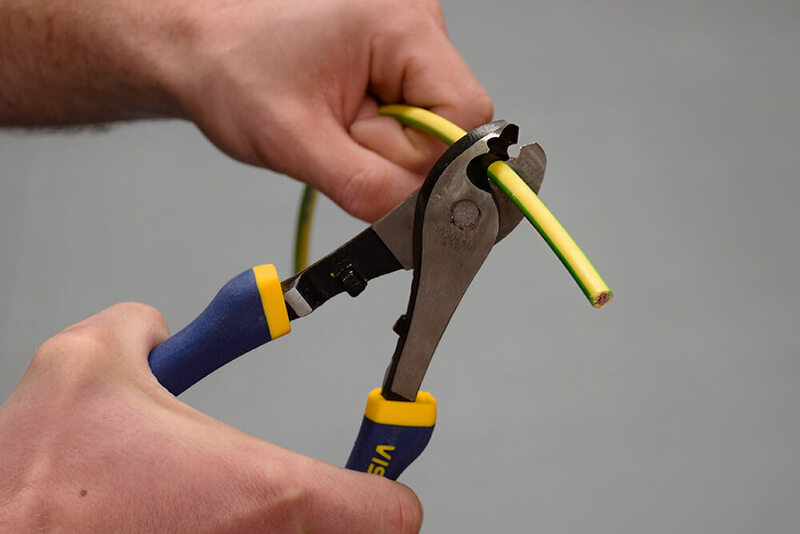 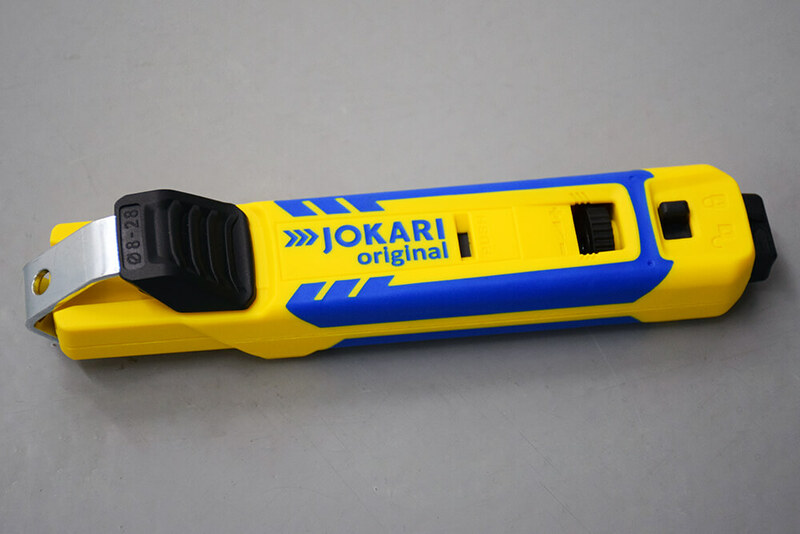 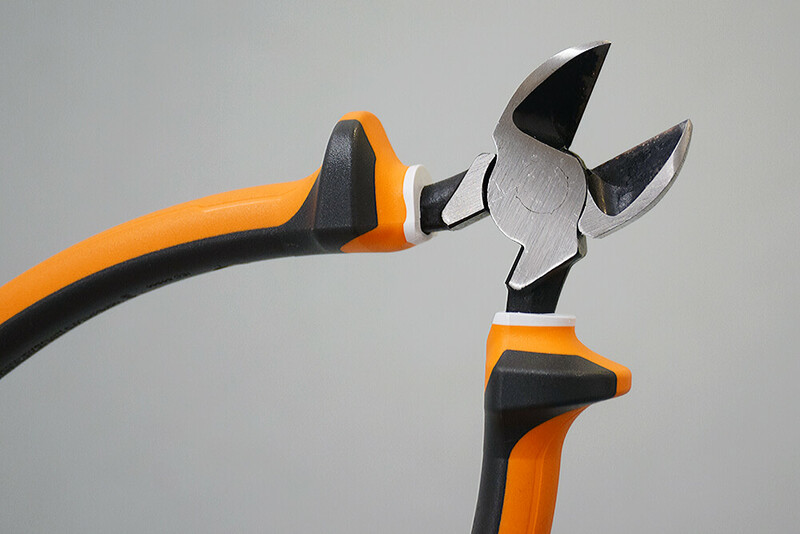 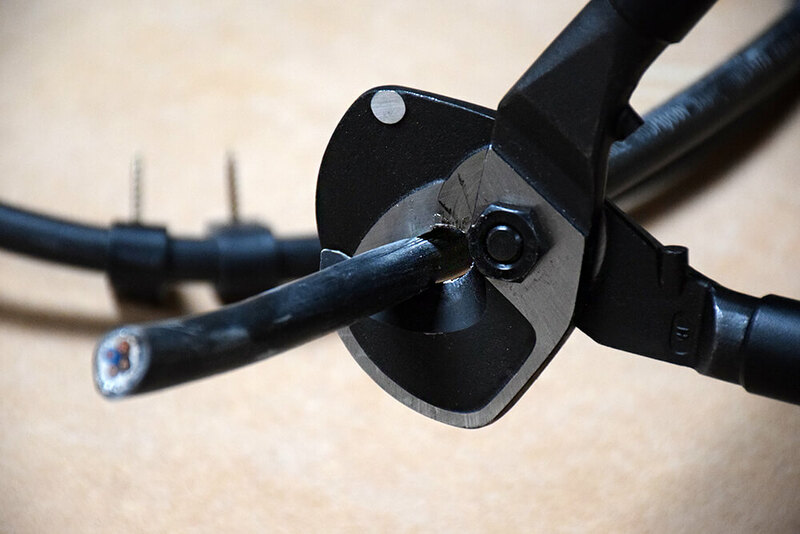 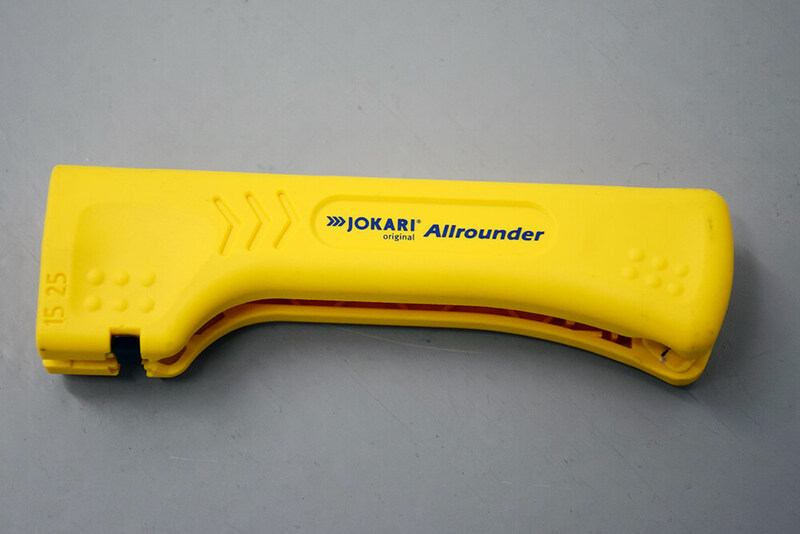 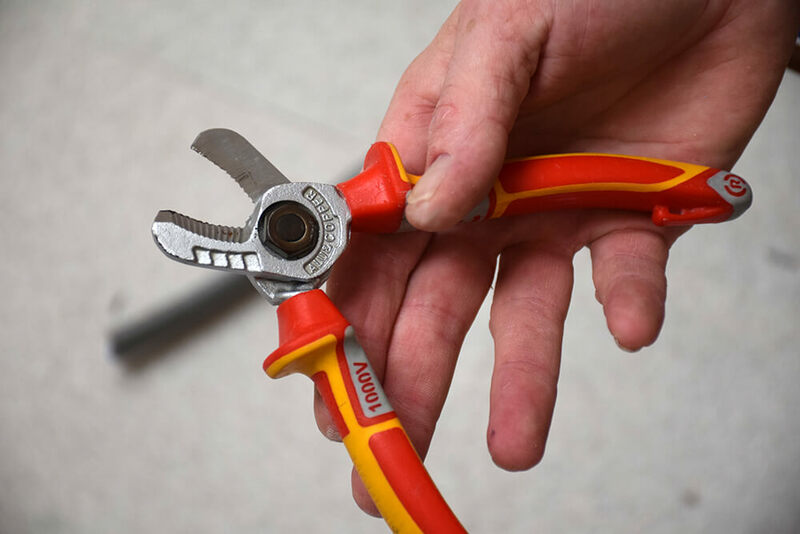 Here you’ll find various product reviews of cable cutters and strippers that we have put to the test, from brands like CK Tools, Knipex and Jokari. 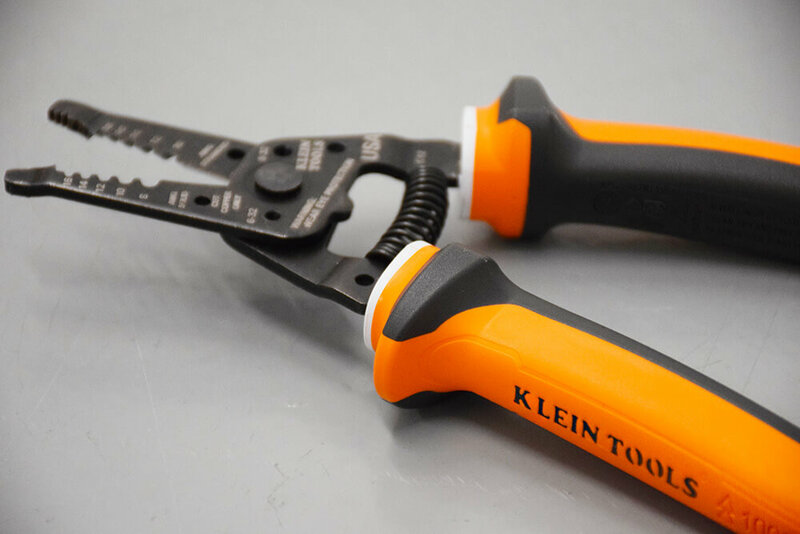 You are sure to find the right one for you!